I’m so excited to share that the book I’ve been working on with Kathie Lee Gifford has finally been announced! 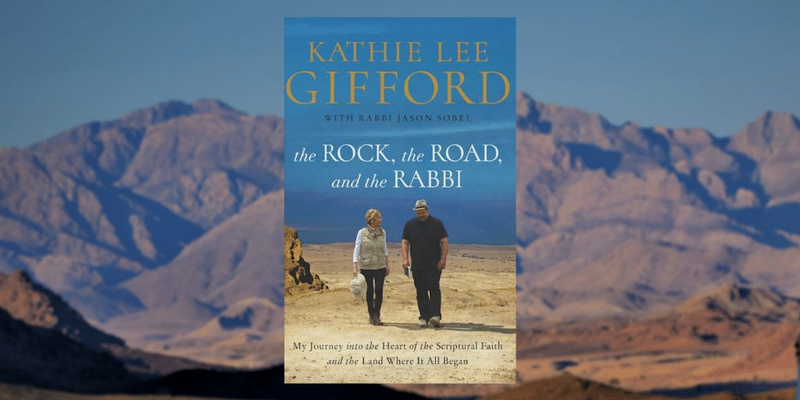 Kathie Lee shared her story on TODAY of how ‘The Rock, the Road, and the Rabbi’ came to be. The book will be released in March of 2018, and is currently available for pre-order. I can’t wait for you to read it. Read the book. I’m still chewing on every word.